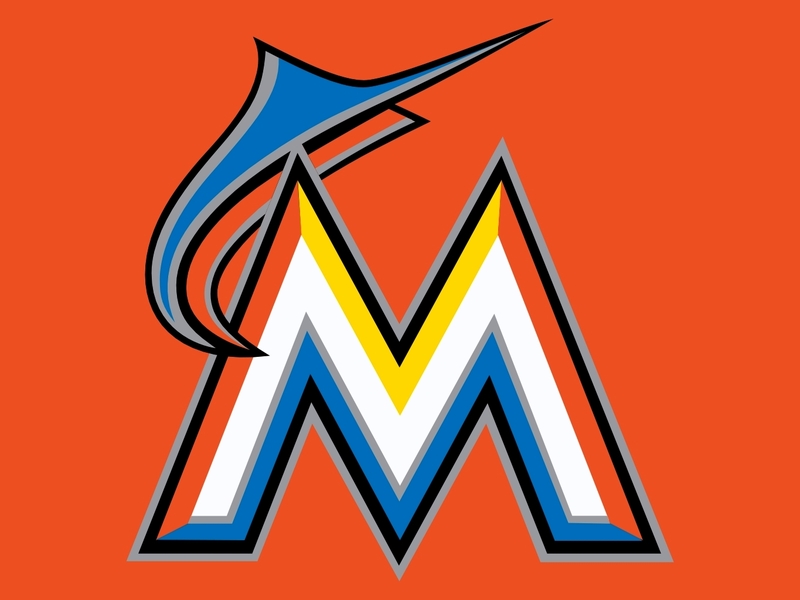 PALM SPRINGS, Calif. – The Miami Marlins announced that they have signed free agent shortstop, Shao-Pin Ho, out of the California Winter League to a minor league contract. The terms of the deal are undisclosed, but Ho will report to the Greensboro Grasshoppers, the Marlins’ Single-A affiliate, this spring. Ho played for the Hit King during the 2017 CWL season and batted .316 with seven runs scored, a homer and five RBI in 38 at-bats. He played so well that he caught the eye of the Miami Marlins’ VP of Baseball Operations and Assistant GM, Mike Berger, who was spending some time at CWL facilities in Palm Springs. 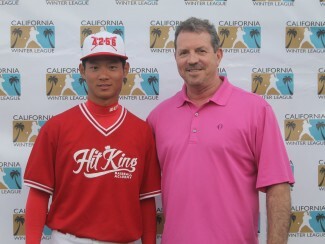 Ho is a 22-year-old shortstop who had played in the Taiwanese Industrial League from 2012-2016 where he honed his skills before coming to California to participate in the 2017 CWL season. As an international player, he didn’t have much of a reputation before coming out and displaying his skills. 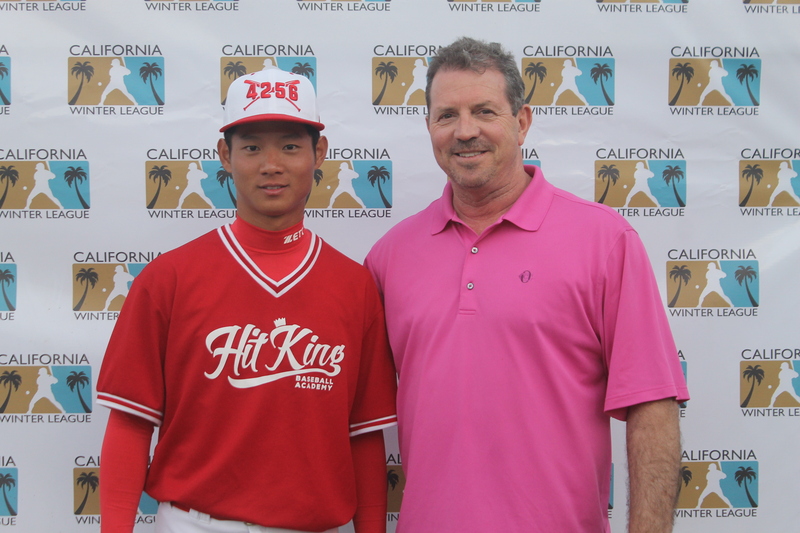 These are scenarios the California Winter League envisioned for its players when it began operation in 2010; giving players who went under the radar a chance to make a name for themselves at all levels of professional baseball. 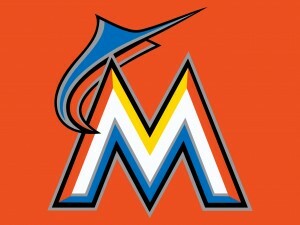 The CWL would like to wish Shao-Pin the best of luck within the Marlins’ organization. Click here for a list of 70-plus contracts that were offered this past season.